As days in May are warming up, we are reminded of the hot days of June, July, and August when we will be facing challenges with our livestock, especially dairy cows. Your cows need a slight change in their diet during the summer to cope with the stresses of heat and humidity. It is also important that you plant plenty of bushes and trees in your pasture which would provide both variety in their diet and also shade for your livestock during the hot days of summer. The signs of heat stress in cows are more visible when the heat goes above 70 to 80 degrees on a humid day, with humidity over 70%. If the humidity is low, the dry heat doesn’t affect the cows as much. There can be a two-day lag between the time when the cows experience heat stress and when they begin to show signs of it. 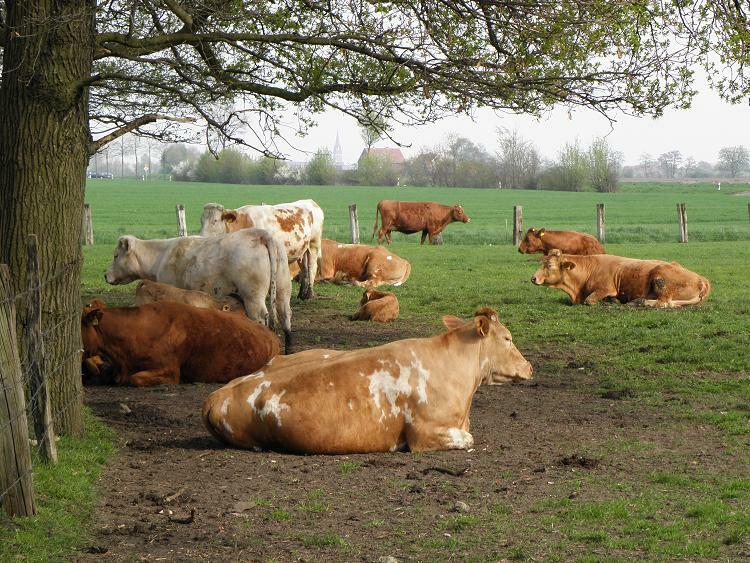 To reduce heat stress among livestock, you need to make changes in the environment where your livestock are kept at night and also where they spend most of the time during the day, grazing. Changes in their diet will also help them cope with heat related stress. To keep dairy cows cool and reduce heat stress, try installing sprinklers and sheds in the pasture. You can also cool your sheds or pens using fans, if possible. It is very important that you provide plenty of shaded area in your pasture by growing trees and installing animal shelters. Nutrition also plays a major role in coping with summer heat stress among animals. The total feed and energy intake contributes to the stress reduction process, during the hot days of summer, among dairy cows and other farm animals. 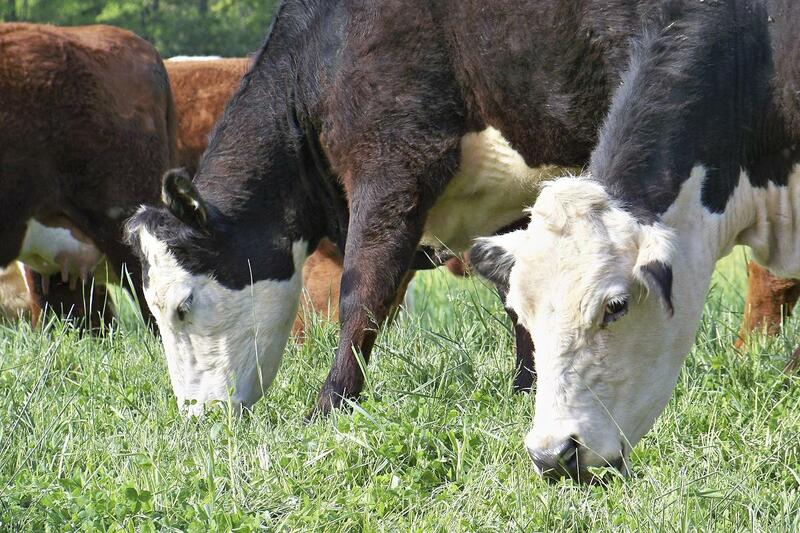 When summer arrives, you will be able to graze your animals on your pastures instead of feeding them dry hay. 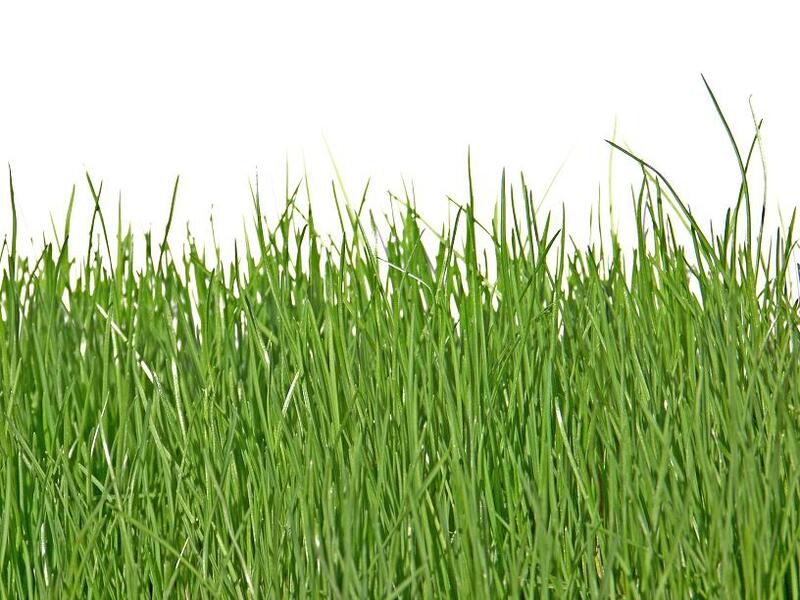 Feeding animals moist grasses can reduce heat related stress. During food digestion, an animal’s body heat rises and so they tend to decrease food intake naturally. One approach is to feed them with moist, higher fermentable diet with fewer fibers. Feeding microgreen fodder to your animals, which you can produce yourself, can be one good solution. It can help animals keep up feed intake and energy levels. Cows also tend to lose electrolytes, such as sodium, potassium,and magnesium during hot summer, due to sweating. Therefore, feeding a solution mixed with salt and sodium bicarbonate is recommended. Lactating cows should also be supplemented with 100 grams of dry dietary matter, increasing sodium to 0.5% and potassium to 1.5% or greater of the diet. Magnesium should be 0.35% of the diet. High dietary potassium levels inhibit magnesium absorption from the rumen, however, so the balance is delicate. Limit protein intake of animals during summer and keep it at recommended levels. Evening time is the best time to feed your animals during summer heat. Water is the most important part of the diet during summer and plays an important role in reducing heat stress among animals. During hot days, animals tend to intake up to 50% more water than usual. Water works as a heat sink and cools the animals off by drawing body heat into the water. 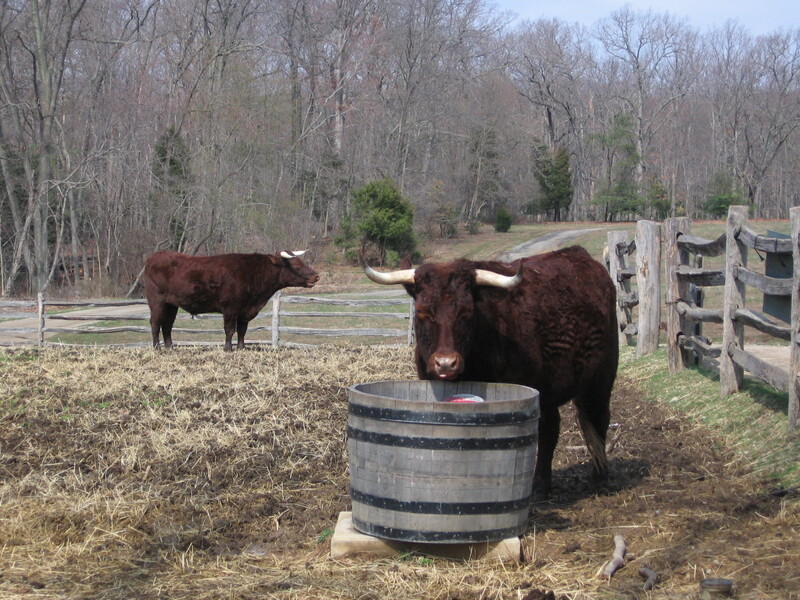 Provide plenty of water and place water containers in your pasture as well as in your animal sheds. The ideal temperature of drinking water for cows is below 70 degrees. Watch your animals closely during the hot summer and look for signs of summer stress, such as weight loss, and start providing extra feed and water before they suffer from excessive loss of body weight. We hope you found our tips helpful. Please visit our blog often!